As we hope you are aware, our Wyoming Annual General Meeting is right around the corner, and we don't want you to miss it. This year's event will incorporate a great line up along with our first state awards ceremony! 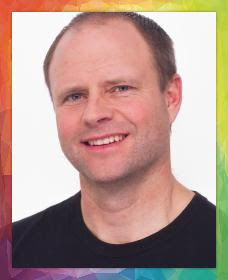 John O'Sullivan, the CEO and founder of Changing the Game Project and creator of the Way of Champions podcast, will be joining us for three presentations, including our keynote presentation following our awards ceremony on Saturday evening (March 9th). In addition, we are honored to have him present Creating a Player Centered Youth Soccer Environment on Saturday afternoon at 2 p.m. and a two-hour session titled, Developing Self-Awareness on the Path to Coaching Excellence, on Sunday at 11 a.m. - a session he describes as "mind-blowing"! John is a former collegiate and professional player, and worked for 20 years on the youth, high school and college level as a coach and club Technical Director. He holds a USSF A License, the United Soccer Coaches Advanced National Diploma, and a US Youth Soccer National License. His blog is now one of the most popular youth sports websites in the United States. Barry Burns with GotSoccer will also be joining us for a presentation calledGroundbreaking Developments and will unveil GotSoccer 2.0, which is now ready to roll, and Wyoming will be among one of the first states to launch the new software in Fall 2019. We have also created time for clubs to sign up for one-on-one 30-minute sessions with GotSoccer on both Saturday afternoon and Saturday evening (during breaks, so you don't have to miss any sessions). Sign up by clicking the button below. For referees, we have a dedicated breakout session and an individual training session on Saturday evening with our featured referee presenter, Dion Telting, a US Soccer and college referee. SafeSport and InjurFree will be joining us to share the steps the soccer industry is taking to ensure the safety of our youth athletes. We believe these are extremely important sessions and will benefit everyone from coaches and referees, to administrators, to players and parents. And...don't forget that on Saturday evening, we are hosting our first annual awards ceremony to honor those who have had an impact both on and off the pitch. During this time, in addition to the dedicated awards for coaches, referees, volunteers and administrators, we will also recognize all players who have been spotlighted in this newsletter throughout the past year and reveal our player of the year awards. You don't want to miss it! This month's player spotlight focuses on Delaney (Laney) Sullivan from Lander. 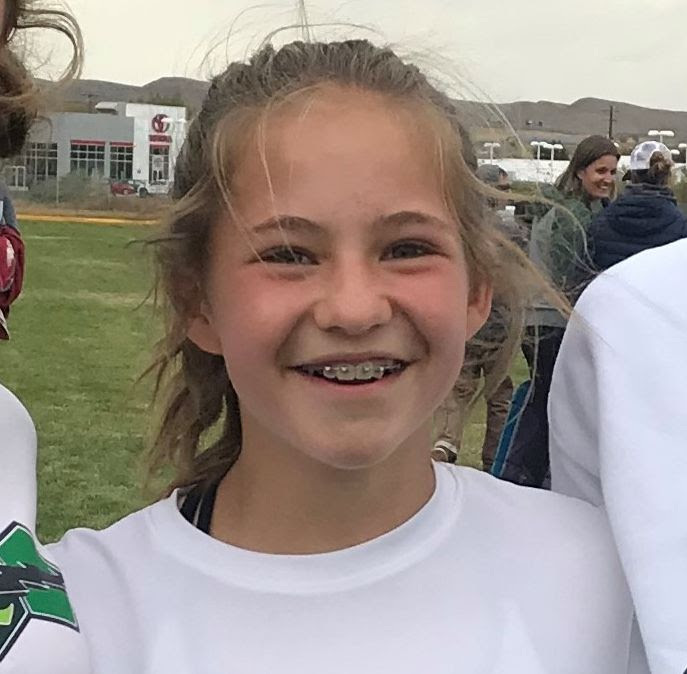 Laney has been playing soccer since she was five, and currently plays for Lander Strikers, under Coach Scott Goetz and the 307 Select 2004 girls team under Coach Casey Nix. Laney is a strong player and usually plays outside midfielder. She loves playing soccer and takes advantage of opportunities to do so whenever possible. She has guest played for several of our Wyoming clubs, including Gillette Edge, Rock Springs Avengers and Casper Blades. Laney also had the opportunity to attend a Colorado camp with a Laramie United team. But, Laney's athletic ability goes beyond soccer. This past year, she placed first at all of her cross country meets, including conference. Laney runs the 100 m, the 400 m, the 4 X 100 and the 4 X 400 in track...this girl can run! She is also an avid swimmer and loves a good bike ride. Laney is an animal lover and helps her family with their dog sitting business. She enjoys spending time with her friends - what teenager doesn't? - and she loves making new friends. Enjoying a slice of pizza, listening to music and hanging with her teammates are some of her favorite things. Oh, and did we mention, she loves shopping for vintage clothing? How cool is that?! Laney also enjoys traveling, so it is no wonder she is so active in competitive, traveling sports! Coach Casey Nix describes Laney as a young lady who is truly able to compete with the ’04 team, even though she is one year younger...and she is a starter at that. "Her innate talent on the ball, her insatiable desire to get better and physical skills were easy to see. Yet, it is her tenacity, and more importantly, mental side that makes her the competitor she is. We have a mantra within our team, it can be summed up as Warrior Spirit, and she is the embodiment of this. Laney is a true competitor, not happy with a bad result, one of the first to shoulder the burden of such, willing to speak up even when it may not be popular, and will work within the game to change it," says Coach Nix. He continues to say that, "Laney makes her teammates better. Given her success and level of play within the Olympic Development Program, we would not be the team we are without her smile, her ability to push us to her level, and general leadership as a young person. Laney is what we strive for in all our teammates. I am honored to be at least a small part in her development as a player, and more importantly as a great young person." We want to hear more about players like Delaney. 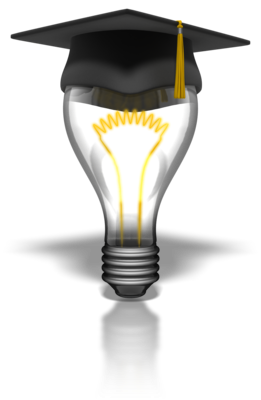 Remember, the player spotlight can highlight achievement in any area, whether it's soccer, academics, community, or attitude. Please share your kids with us! To nominate a player from your club for the Player Spotlight, please click here.Scroll down to the general section. Click "Player Spotlight Submission Form" and it will save to your computer. 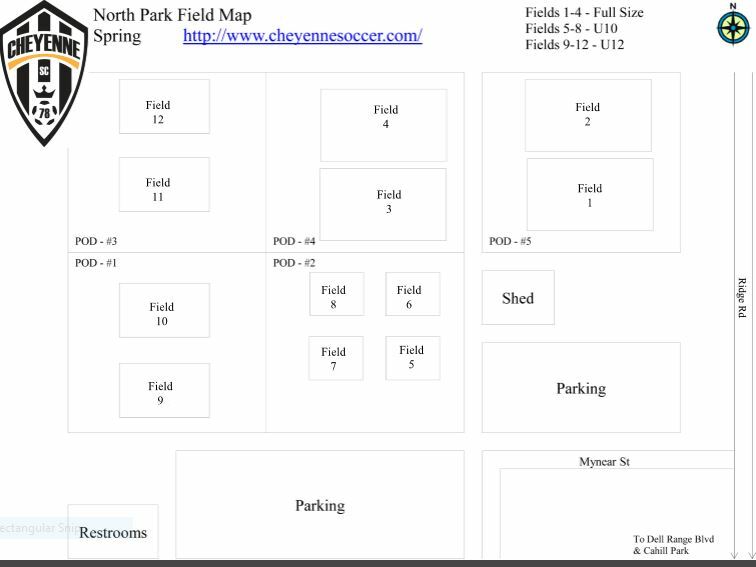 The form is very simple and should be emailed to wssa@wyomingsoccer.com. This past week, the U.S. Soccer Board of Directors approved more than $1,000,000 in 2019 Innovate to Grow Fund grants to 17 Federation members whose innovative programs show promise in building the sport of soccer at the grassroots level. One of those members was Wyoming Soccer Association. 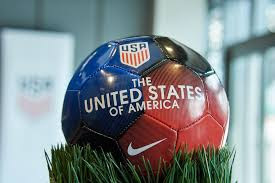 "We are delighted to see this program expand significantly in its second year," said U.S. Soccer President Carlos Cordeiro. "This shows us just how eager our members are to grow the game in their communities." Funds were received to start a state Futsal League, which will launch as a pilot program Fall of 2019 with five clubs, those being Casper Blades, Gillette Edge, Laramie United, Sheridan Storm and Rock Springs Avengers. The Innovate to Grow Fund was established in 2017 to help U.S. Soccer member organizations launch new and innovative programs to grow participation. Hopefully, we will be able, together, to grow new and innovative programs in years to come. NO player can play on more than one team in the event. Players must be an active member in good standing with the rostering team. The team must demonstrate continuity of rosters between the league and State championship competitions by maintaining 50% of players that are common to the rosters of all qualifying events, and each team must have on its roster at least 50% of the players allowed on the WSA maximum roster at its qualifying events (i.e. for a team that plays 11v11, the maximum roster size is 18, so at least 9 players would have to remain on the roster). The Wyoming Strategic Plan went under review and was modified for 2019. 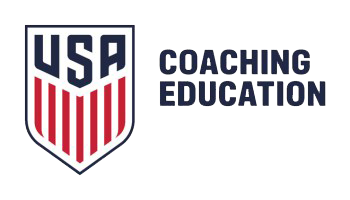 The Coach Development Initiative that launched this seasonal year to reimburse coaches for online training with USSF was expanded to include United Soccer Coaches online courses. The Rules, Policies & Procedures for hosting the Wyoming Cup & Championships event in 2021 and 2022 was reviewed and accepted. Clubs are welcome to bid on this event. In addition to all the great sessions mentioned above, the Wyoming AGM is more than educational workshops and sessions. It is a time when changes are made and with those changes is the opportunity to become part of our board of directors. Current positions up for election are Vice President and Treasurer. In order to run for either of these positions, you must complete the nomination form by Friday, February 22, 2019. 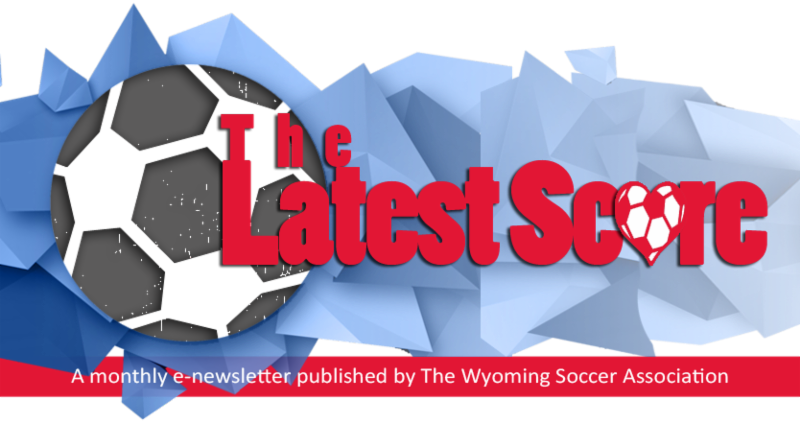 Did you know Wyoming Soccer Association awards three annual scholarships to current or past members? The scholarships are worth $500 each. Don't miss out on this opportunity! The deadline to submit applications will be Monday, April 15, 2019. (307) 742-2306 or by email. AND...Don't forget to check out our College Connection Center! The US Center for SafeSport training is now up and running and can be accessed from your GotSoccer account. For complete instructions, please click here. This will be REQUIRED of ALL WSA coaches, referees, state and club board members, team managers and volunteers who are 18 years and older beginning Fall 2019. The process takes about 90 minutes and requires three certifications. It is HIGHLY ENCOURAGED that you do this now as opposed to waiting until the start of the new season so as not to delay the risk management process. Each following year, a 30 minute refresher course will be required. Please remember this is for the safety and well-being of our players, who should always come first. Grassroots courses are administered either in person or online (held remotely through the Digital Coaching Center). You can access the online courses and learn the details of each course here. 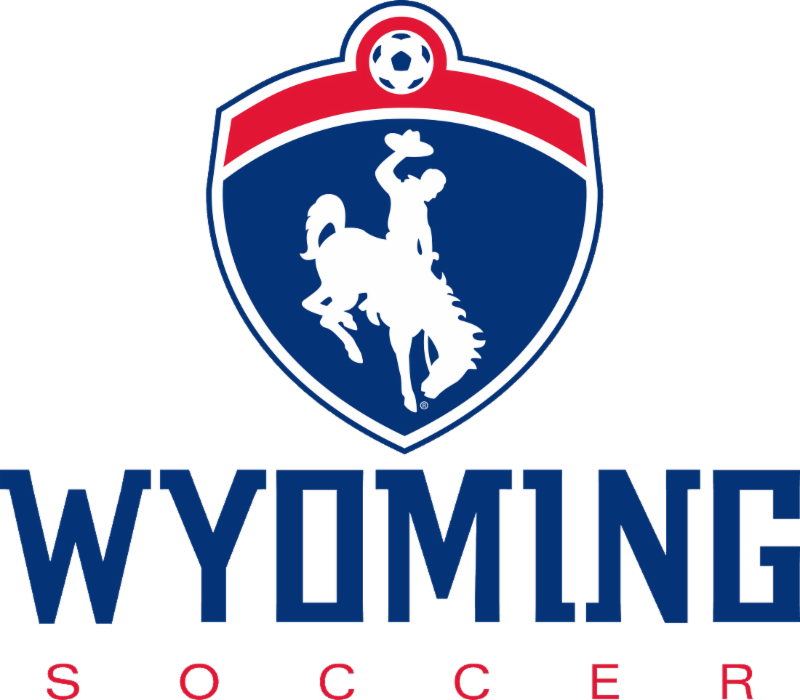 Don't forget that Wyoming Soccer is reimbursing coaches for their online grassroots and United Soccer Coaches Foundations of coaching courses through our Coach Development Initiative. All D-License Courses require 2 weekends with 8 - 10 practice weeks in between sessions. There are currently no D-License courses scheduled for our area. To view upcoming courses, please go to the Digital Coaching Center and narrow your search by selecting the state. For all questions regarding online courses, please contact dccsupport@ussoccer.org. Saturday, February 16, 2019 - 8 a.m. - 4 p.m.
Sunday, February 17, 2019 - 8 a.m. - 5 p.m.
Sunday, February 17, 2019 - 9 a.m. - 4 p.m.
Sunday, February 24th, 2019 - 8 a.m. - 5 p.m.
Saturday, March 16th, 2019 - 8:30 a.m. - 4 p.m.
*Please note, there have been recent updates to the Wyoming League Rules in the 10U division to align with US Soccer Player Development Initiatives (PDI's). 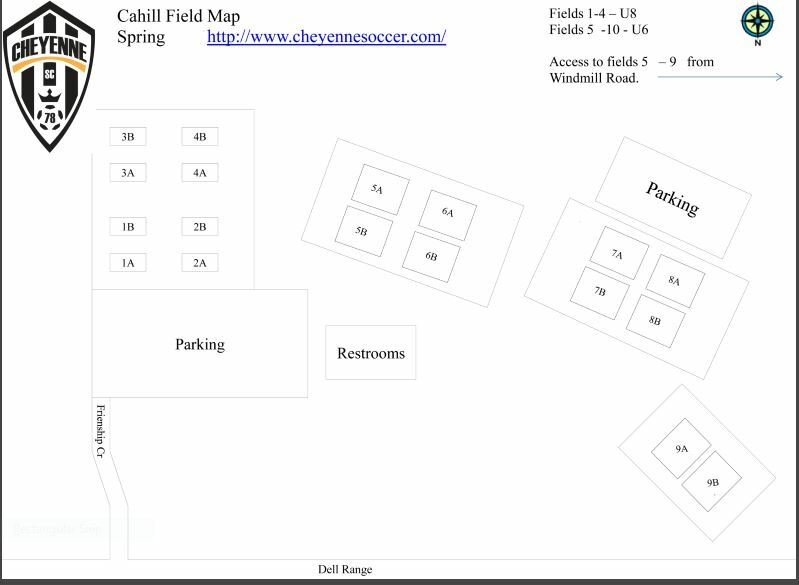 Please remember to use our partner, RoomRoster to make your room reservations for Wyoming Soccer events and trainings, and receive the lowest rates in town! Please contact the state office if you are interested in using RoomRoster for your local events!